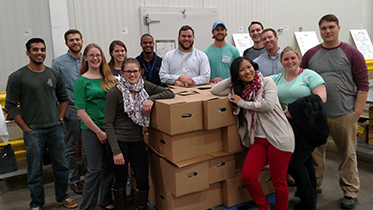 Volunteer Opportunities - Foodshare | Hunger is Big. Our Community is Bigger. 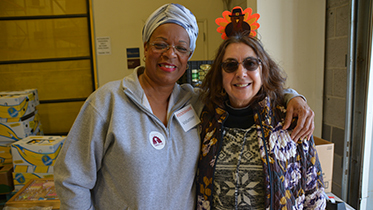 Volunteers are essential to Foodshare's work. 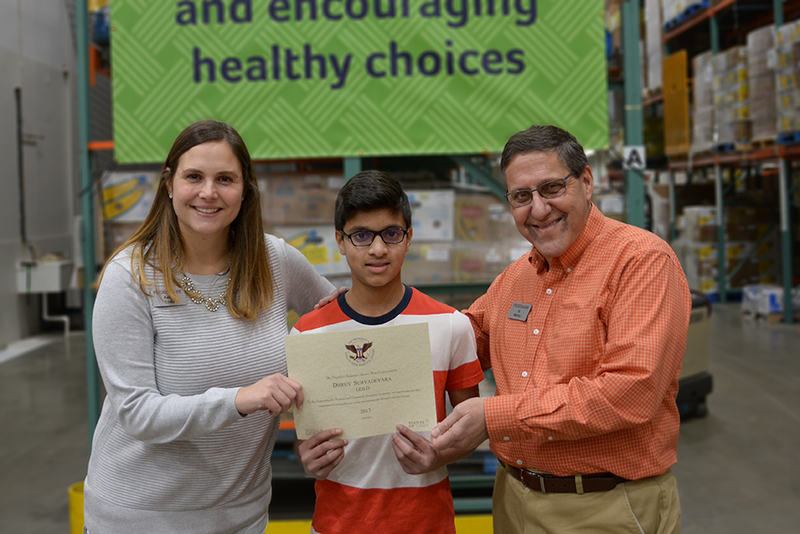 Last year, more than 6,100 dedicated volunteers gave over 47,000 hours of service. If you are 12 years of age or older we can use your help! We have opportunities for individuals and groups. Check out the list below to find the opportunity that's right for you! Already a volunteer? Sign in to view opportunities. New to Foodshare? Sign up to volunteer your time or check out the options below. Want to book a group event? Fill out this form to get started. 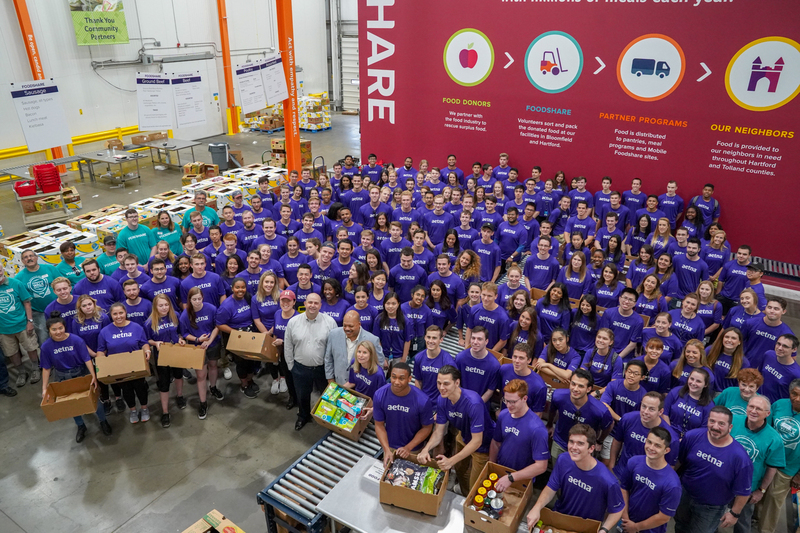 Volunteers help provide safe food to the community by inspecting and sorting donated food at Foodshare’s main facility in Bloomfield. Volunteers should be able to move, stand for extended periods, and lift up to 30 pounds. 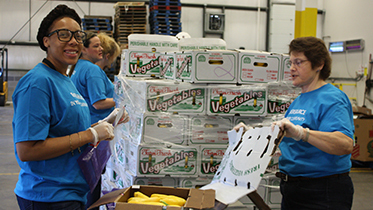 Volunteers help provide safe food to the community by inspecting and sorting donated produce at Foodshare’s satellite facility at the Hartford Regional Market. Volunteers should be able to move, stand for extended periods, and lift up to 30 pounds. 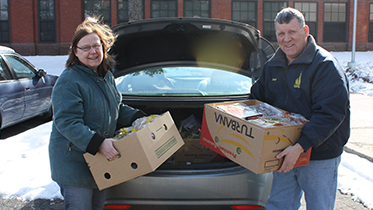 Volunteers utilize their own vehicles to pick up food donations on weekday mornings from local retailers and deliver them directly to a nearby Foodshare partner pantry or meal program. Shifts are usually an hour and volunteers should be able to lift up to 40 pounds. Training is provided. 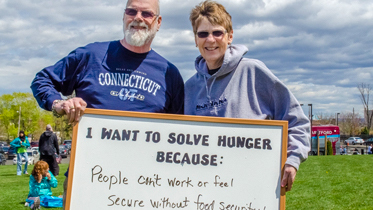 As an anti-hunger ambassador, you can educate our community about hunger in our region. Choose from a range of options: engaging one on one with people at information tables, speaking to community groups, or leading Hunger 101, an interactive role-play activity. Training is provided. 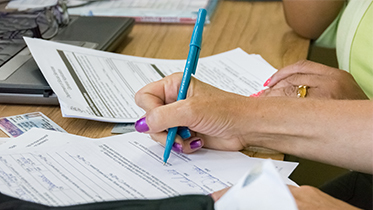 Help people complete applications for SNAP Benefits (formerly food stamps). Volunteers work one on one with individuals at community sites and must be comfortable using technology. Given the extensive training, a long-term commitment is required. Mobile Foodshare volunteers ride along on a Mobile Foodshare pantry-on-wheels truck to help our drivers distribute food directly to our neighbors at community sites. These shifts are popular and are available on a first-come, first-served basis. 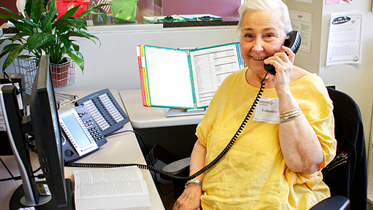 Volunteers assist with administrative tasks for various departments at our main office in Bloomfield. 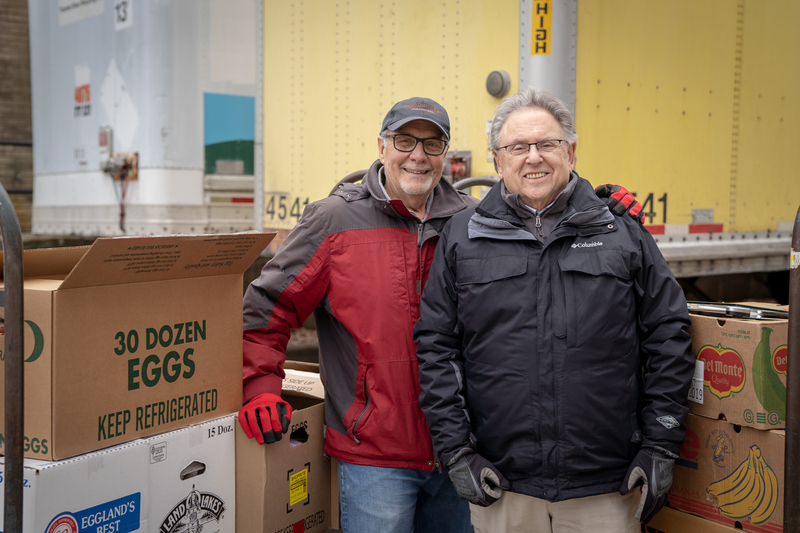 Volunteers help raise awareness and support for the Foodshare mission by assisting with our various events throughout that year, including the Turkey and Thirty Drive in November, Walk Against Hunger in May, and many more. 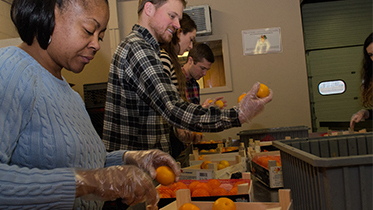 Foodshare can document community service hours to fulfill school and court requirements. There are some restrictions on the types of court-mandated volunteers we can accept. Please click SIGN UP below and indicate community service or court mandated during the online registration. Please have your court documents ready to upload. 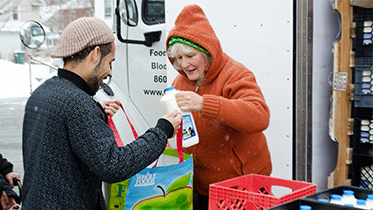 For more information or questions on how you can become a volunteer with Foodshare, please contact our Volunteer Services office at: 860-856-4343.